Close Time: 25th Dec, 1st Jan & 6th Jan. Please check availability online. 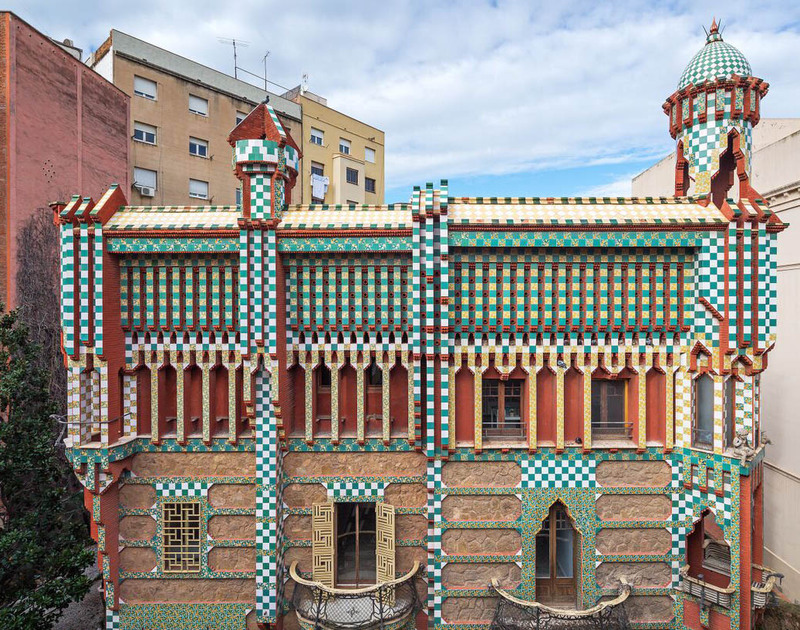 Built between 1883 and 1885 as a summer house for the Vicens family, here he showcased his unparalleled talent. Declared Unesco World Heritage in 2005.